Nuestra Señora Santa María de la Asunción is the capital and largest city of Paraguay. The Ciudad de Asunción is an autonomous capital district not part of any department. It is the home of the national government, principal port, and the chief industrial and cultural centre of the country. Asunción is one of the oldest cities in South America and the longest continually inhabited area in the Rio de la Plata Basin; for this reason that it is known as “Mother of Cities”. 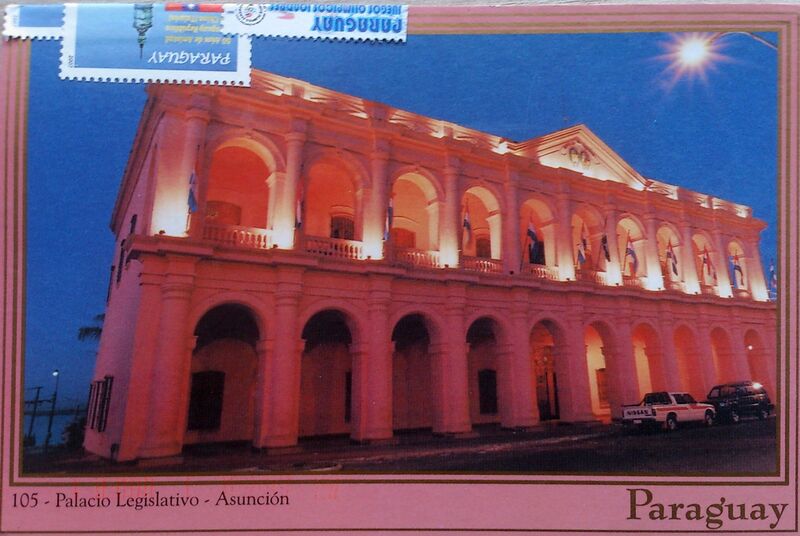 It was from Asunción that the colonial expeditions departed to found other cities.